Therefore, whoever eats the loaf or drinks the cup of the Lord unworthily will be guilty respecting the body and the blood of the Lord (1Co.11:27). Many have misconstrued this statement in so many ways and, therefore, there exists today a great diversity on the matter regarding the partaking of the symbols of the blood and flesh of our Lord, Jesus Christ. For instance, many out of the fear of sinning against God and Christ completely refuse to do the communion of the body and blood of Christ (1Co.10:16,17; Watch the video 8.9 about the meaning of partaking of the Memorial emblems.). 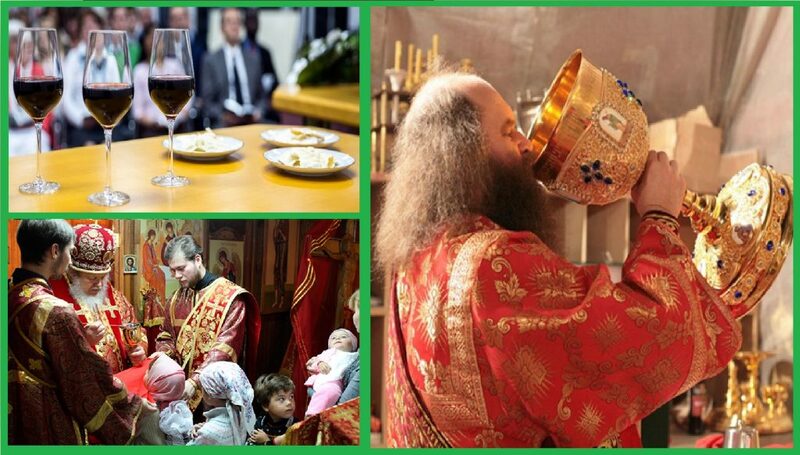 In some other instances, some people give communion even to infants, some drink from a large bowl, etc. It becomes very necessary to find out from the Bible what partaking of the symbols unworthily means at the Memorial in order to avoid being condemned by God. Such a person who has the true understanding will not fall into the error by either completely rejecting the communion or any other similar error (1Co.10:16,17). There are five reasons that can make a Christian unworthy of partaking of the emblems of the body and blood of Christ at the Memorial of His sacrificial death (on the evening of Nisan 14). The apostle Paul mentioned two of them, which will serve as our takeoff point. The first and simplest reason for unworthily partaking of the symbols is indecent behavior at the Memorial. In the 1st century, the Memorial was held as a joint dinner for Christians gathered at someone’s home. 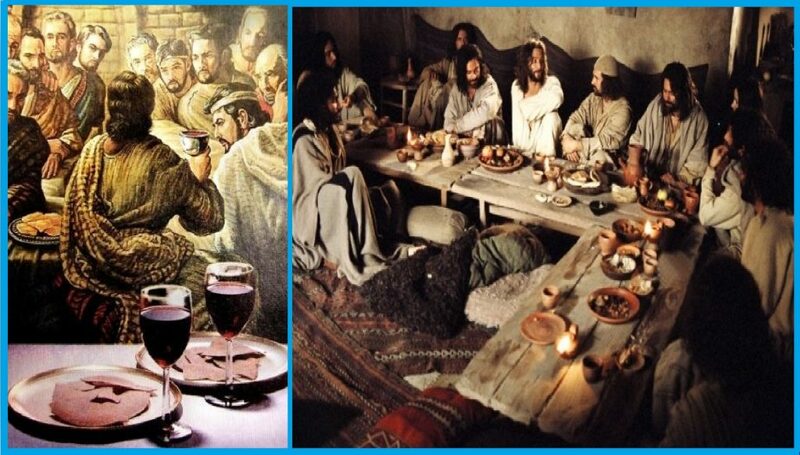 At this meeting, some Christians brought their food to the common table – regardless of the fact that they would also take the Lord’s meal as commanded by Jesus Christ, which is unleavened bread and red wine. The Memorial was to serve as a reminder of the greatest example of self-sacrifice; the death of Christ for the sake of saving people from the slavery of sin. The breaking of one bread for all was supposed to emphasize the unity of Christians in one spiritual body of Jesus Christ “covering” the shortcomings of all with His righteousness. However, in Corinth, this event turned into obscenity. The rich Christians hastily leaned onto their meal brought from home even before everyone gathered. Some of them overate and got drunk whereas the poor Christian who could not bring anything to this dinner remained hungry. As a result, instead of honoring the memory of Jesus’ sacrifice and spiritual unity, the Memorial turned into a practice of disunity, selfishness, disorder, and neglect of poor Christians. 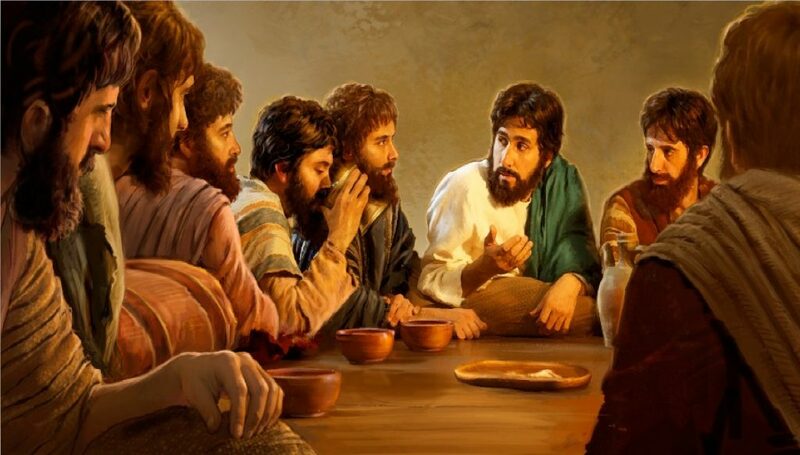 Therefore, Paul sternly spoke out to the Corinthians and advised them to dedicate the Lord’s Supper — only the Lord’s meal: the breaking of unleavened bread and use of a portion of red wine. When you come together in one place, it is not really to eat the Lord’s Evening Meal. 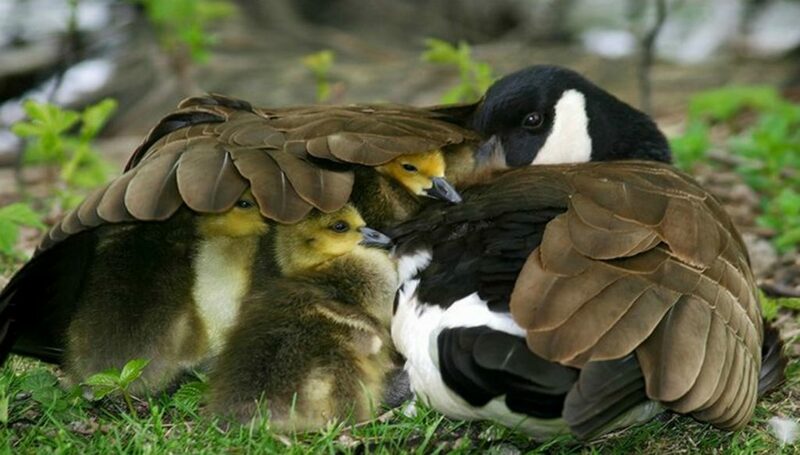 For when you eat it, each one takes his own evening meal beforehand, so that one is hungry but another is intoxicated. Do you not have houses for eating and drinking? Or do you despise the congregation of God and make those who have nothing feel ashamed? What can I say to you? Should I commend you? In this I do not commend you. Consequently, my brothers, when you come together to eat it, wait for one another. 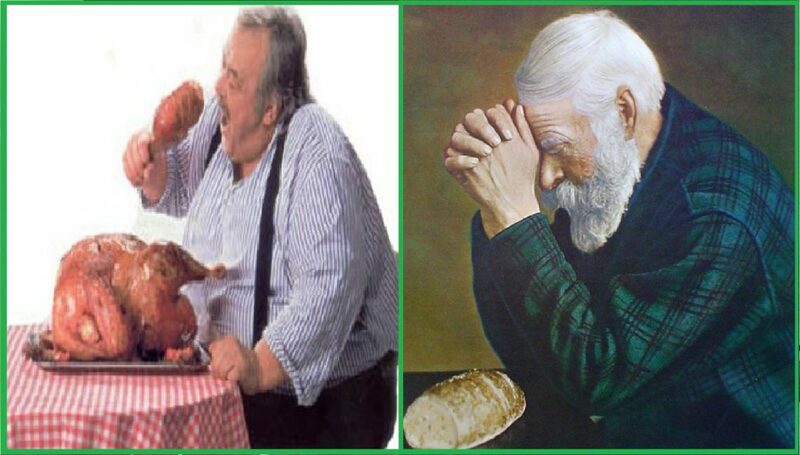 If anyone is hungry, let him eat at home, so that when you come together it is not for judgment (God’s condemnation because they turn God’s sacred things into blasphemy, for which they are later punished by diseases). (1Co.11:33,34,30). Therefore, the Memorial is best done only with unleavened bread and a small portion of red wine. 2. 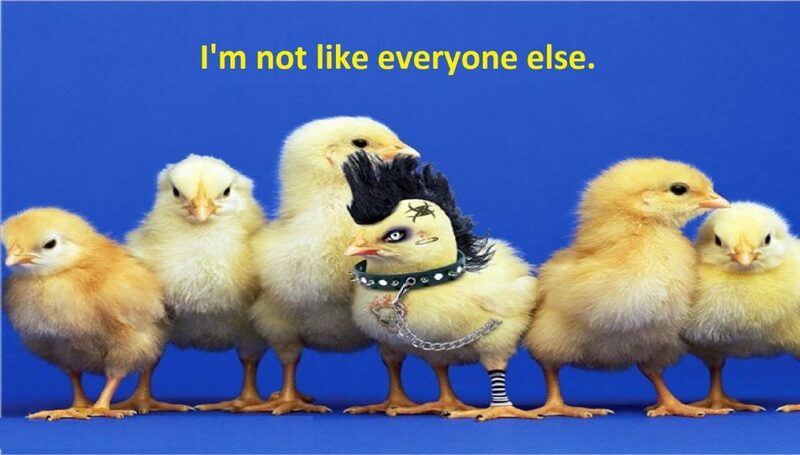 A Frivolous or Inappropriate Attitude to the Meaning of the Body of Christ. The way to unworthily partake of the Memorial emblems is having a frivolous attitude to the meaning of the body of Christ. For the one who eats and drinks without discerning the body eats and drinks judgment against himself (1Co.11:29). One must ponder over the significance of the Memorial and the body of Christ. We must know that the body of Christ in a spiritual sense is a congregation consisting of individual believers who are “covered” with the righteousness of Christ (Ro.12:5; Eph.1:22,23). Since the bread broken at the Memorial symbolizes this body, sinning against a believer is sinning against Christ Himself (1Co.8:12; 12:12,27; 10:16-17). The Christians in Corinth, after shamelessly neglecting the needs of their poor brothers, were guilty against the body and blood of the Lord which was shed for every member of the congregation. Therefore, whoever eats the loaf or drinks the cup of the Lord unworthily will be guilty respecting the body and the blood of the Lord. (1Co.11:21-22,27). First let a man approve himself after scrutiny and only then let him eat of the loaf and drink of the cup. (1.Cor:11:28). What does it mean to not ponder over the significance of the body of Christ? A person who approaches the Memorial frivolously and unprepared, being guilty of sins against God and fellow believers, without first confessing and asking for forgiveness from Jehovah, not correcting everything that could be corrected, and making no effort to settle differences. This is a person who does not ponder over the significance of the body of Christ. Similarly, whoever refuses to partake of the emblems because of the fear of being unworthy (just in case, as not to do something wrong) — instead of making an effort to partake worthily, this one does not ponder over the significance of the body of Christ either. After all, God expects us to try to live righteously and make every effort for this. As we can remember from the video 8.9 , Jesus Christ “covers” with His righteous body everything that we are unable to correct or change, but only if we truly repent and regret our sins. This is what we all should believe in and this is the very reason to partake of the emblems. The third way of unworthily partaking of the symbols is doubt. 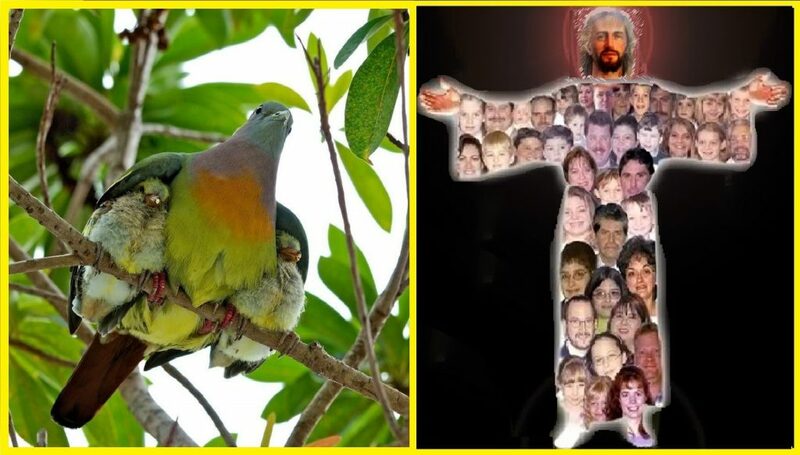 If a Christian is not sure whether it is necessary to partake of the symbols and makes no effort to learn it from the Bible but remains in doubts and partakes just because others do (following the crowd without proper understanding) – such a Christian does wrong and sins before Jehovah (Ro.14:22,23). The fourth way of unworthily partaking of the symbols is if we don’t worship Jehovah the father of Jesus Christ and we do not do His will. In this case partaking of the symbols will not bring us any spiritual benefit and we will be approved by neither Jehovah nor His Christ. 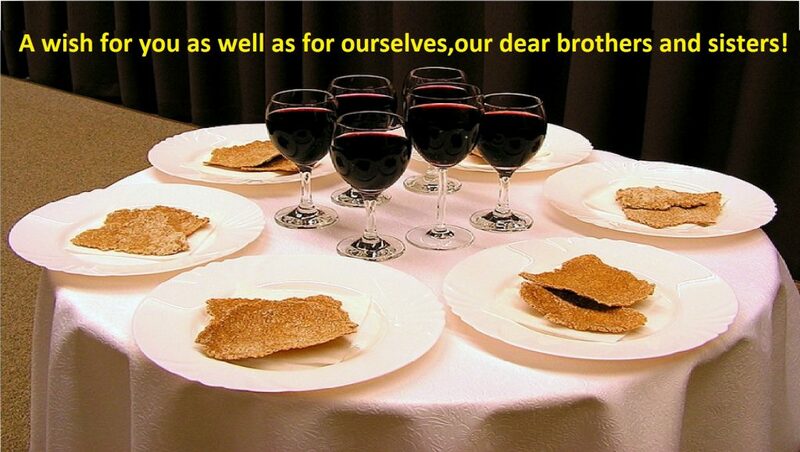 Just to do the communion alone is not enough to please God. (Mt.7:21-23). The fifth way of unworthily partaking of the symbols is the wrong motivation. For example, if our goal is to publicly challenge our congregation by demonstratively partaking of the Memorial emblems — (knowing that the Jehovah’s Witnesses are taught differently); if our desire is to attract more attention, then such a communion will be a sin, as it does not correspond to the meaning and purpose of the communion. 1) Indecent behavior at the Memorial (1Co.11:20). 2) A frivolous or inappropriate attitude to the meaning of the body of Christ (i.e. eating and drinking without discerning the Lord’s body): If we frivolously allow ourselves to sin against our fellow believers; we make no effort to reconcile and settle differences (1Co.11:29). 3) Doubts: a) This is when we do not have a deep conviction stating that it is necessary to partake of the emblems of Christ’s flesh and blood at the Memorial (Ro.14:22,23). b) We also partake of the emblems unworthily if we don’t do anything in order to have such a conviction. We also do not consider it necessary to make an effort and learn it from the Bible, Heb. 5: 12 (if we believe that our teachers will render an account for us before God). 4) We do not worship Jehovah and do not carry out His will. In this case, partaking of the Memorial emblems of the flesh and blood of Jesus Christ is a useless ritual, it will not bring forth any spiritual benefits (Mt.7:21-23). If these five reasons do not apply to us, then we do not have a good reason to refuse to be attached to the body of Christ by partaking of the symbols of his body and blood. 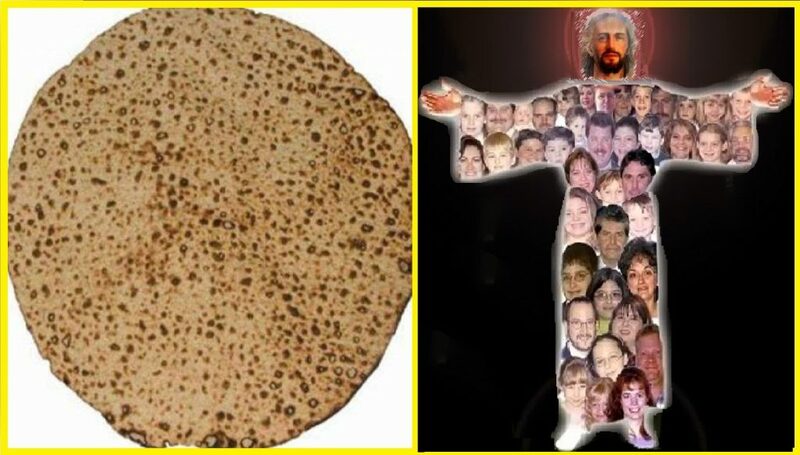 If, due to some problem, we were unable to prepare for the Memorial in order to approach this event with a clear conscience, then it is possible, as it was in ancient times, to postpone the Passover for a month (Nu.9:10,11; 1Co.11:23-26). It is wrong, however, to give it up. The need to participate in the meal of Christ motivates Christians to make every effort during the year to carry out the will of God, His principles, and settle all differences among themselves (Nu.9:10,11; 1Co.11:23-26). These constant efforts make us worthy of the communion of the body and blood of Christ. Следующая записьДалее «Предания» человеческие — опасно для жизни!